Families turn to American Classic Homes for the largest and most significant purchase of their lives. As a local, family-owned, Washington-based homebuilder, they take great pride in their reputation for superior quality and attention to detail. 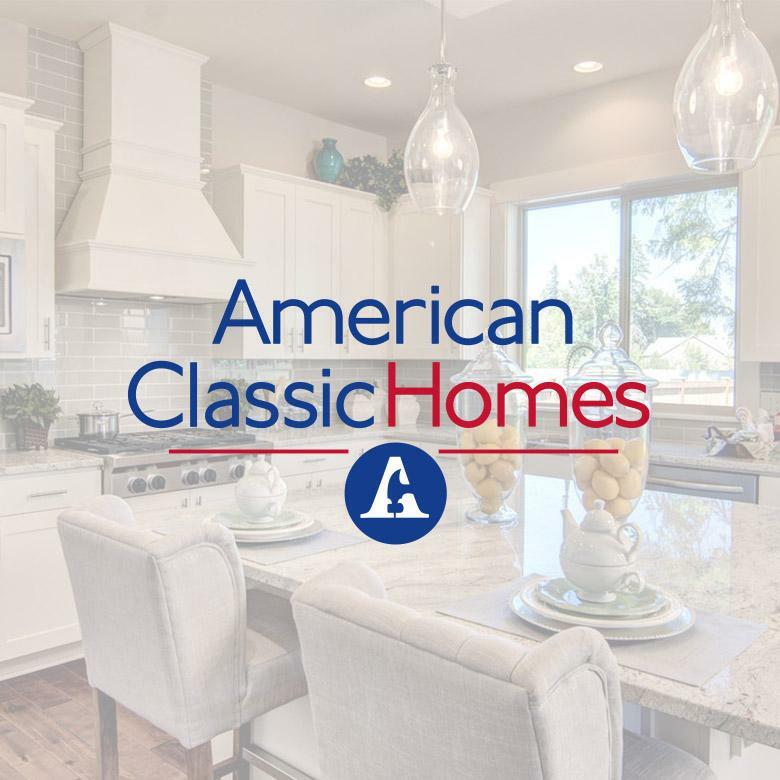 American Classic communities and custom homes can be found throughout the greater King County area. Learn more at AmericanClassicHomes.com.